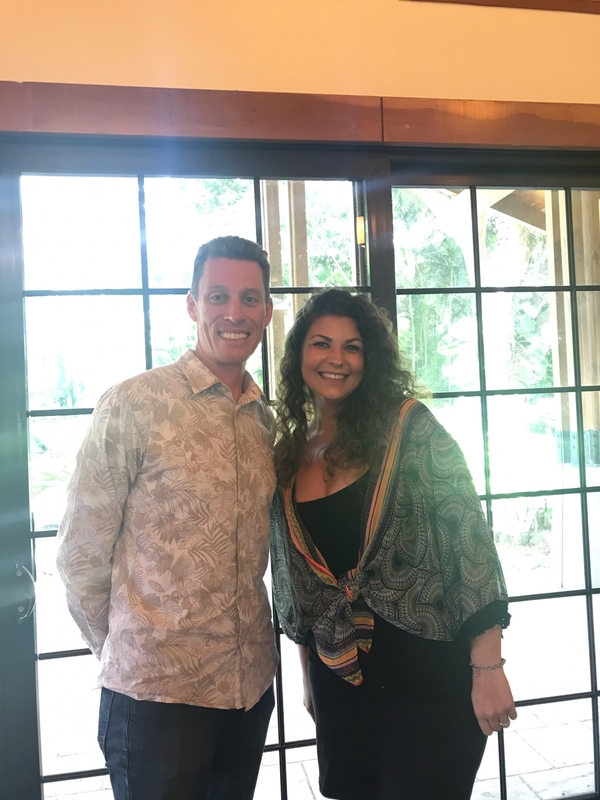 HIPHI recently welcomed Maui Coalition for Drug-Free Youth (MCDFY) and its two staff members, Rick Collins and Ashlee Chapman, to the HIPHI ‘ohana. Formed in 2013, MCDFY is a local community coalition of partner organizations and individuals committed to reducing underage alcohol use and youth substance use in Maui County. Some coalition members, concerned citizens, and partner organizations realized the great need for community-level prevention efforts when the Maui County Liquor Commission expanded the hours of sale of alcohol to 24 hours a day and made other drastic changes to the liquor laws in 2017. Through collaboration and community advocacy, those changes were repealed and previous statutes were reinstated. As it became evident how powerful collaboration can be key in addressing youth substance use and other related health issues, MCDFY began focusing more on community prevention through policy change. With continued support from community members, organizations, and local government the coalition is hopeful that its planned strategies will prevent and reduce youth alcohol and substance use on Maui. For more information on MCDFY, contact Ashlee at ashlee@hiphi.org.